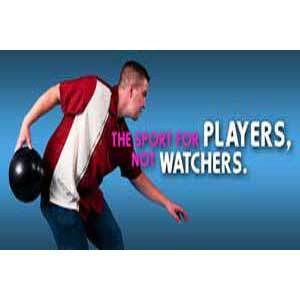 League Bowling - for all ages and abilities at Hindel Bowl in Indianapolis, IN. If you do not have a team we can place you with others looking to make a team, and in the type of league that best fits you. We have a league format that is just right for you! 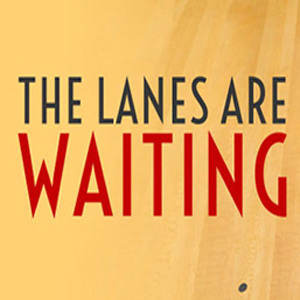 Millions of American bowl in leagues every week, are you ready to give league bowling a try? Call us or fill out the form on this page for more info.